Sleep plays a vital role in good health and well-being throughout our life. Getting enough quality sleep at the right times can help protect your mental health, physical health, quality of life, and safety. For example, sleep is involved in healing and repair of your heart and blood vessels, and ongoing sleep deficiency is linked to an increased risk of heart disease, kidney disease, high blood pressure, diabetes, stroke and even cancer. In order to better identify, manage and treat possible sleep disorders, it is encouraged that patients use sleep diaries. However, important details can easily be left out, and maintaining an accurate and consistent diary can be difficult. The New York-based startup Eight Sleep is developing a mattress cover that track sleeping patterns. Sensors are strategically placed in the cover to monitor sleep, tracking temperature in room and bed, hours slept, usual bedtime, how fast you fall asleep, movement, heart and breathing rate, room humidity, noise and light levels, and even track weather. The cover consists of a removable and washable top fabric layer made of 100% polyester, which repel liquids, dust and stains. The second layer contains a piezo sensor strip and temperature sensors for in-bed temperature monitoring, with the third layer containing thin undetectable heating coils that warm up each side of the bed independently. The cover is powered through a smart box that also include Wi-Fi and Bluetooth chips, sensors for humidity, light, noise, and room temperature. The collected information is sent to an accompanying app that use advanced algorithms to analyze the data, track individual sleeping patterns, with the possibility of integrating it with other devices in the house. This give the option of automatically setting the perfect sleeping environment, or manually adjusting room temperature for a spontaneous afternoon nap. It is estimated that between 50-70 million people in US alone have some sort of sleeping disorder. Eight Sleep has the potential of helping identify these sleeping disorders and potential reasons for obstructive sleep. In addition, the technology set the perfect individual sleeping conditions, helping individuals better manage their disorder, and even improving overall health and quality of life. 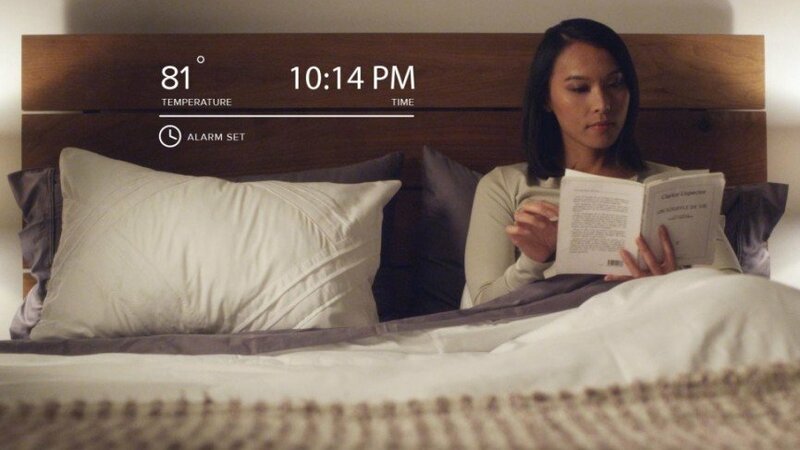 Eight Sleep recently raised $6 million in a seed round, following a $1.2 million Indiegogo campaign that ended last March. The new money will be used to make new hires, as the startup is working to meet its goal this spring to fulfill preorders for the mattress cover. It will also be used to further develop the software, adding new features to improve the user experience. The mattress cover will be available for $99 through the company’s website and later through Amazon.com.